With funding from FabCre8, Members of the Enchanting Technologies network from special schools around South Wales gathered at FabLab Cardiff to create scenarios based on a series of technology probes. 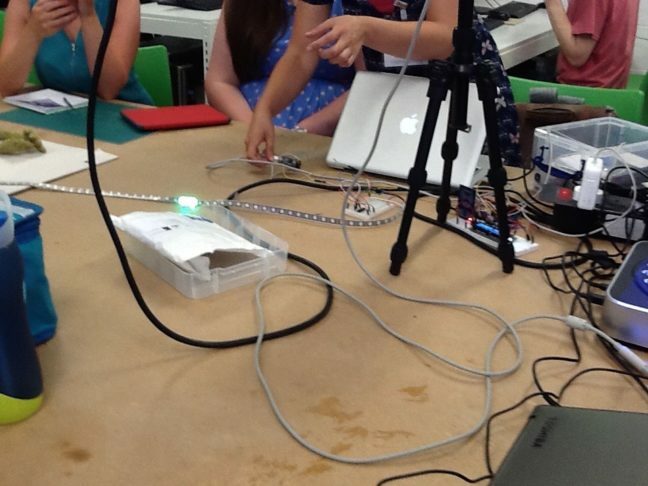 The ideas for the probes came from Digital Imagining Lab 1, held at Ysgol yr Deri. The probes were created by our technology/computer science/arts team: Parisa Eslambolchilar, Aiden Taylor, Jon Piggot, Patricia Puertas and MFA student, Sam Kitcher using Teensy, Arduino and Touch Board as low cost platforms for exploring prototyping, digital fabrication and co-production. By the end of the day we amassed a wealth of low-fidelity mock-ups, stories and sketches that demonstrate our shared vision for making enchantment the route to learning and self expression for pupils with profound disabilities. Great to be back at Ysgol y Deri collaborating with teaching practitioners from across the autism and PMLD sector in Wales. With a focus on Enchantment and the new Expressive Arts curriculum, our first “digital imagining” workshop with FabCre8 considered whether co-production could be a viable and feasible method of addressing the digital marginalisation of pupils with profound disabilities. CARIAD researchers and research students are advised to use the protocol to support applications for ethics approval where the research activity is conducted under the same circumstances, with similar kinds of participants, where the data is not “sensitive”, and where the participants are not members of vulnerable populations. We were really delighted to be joined by Professor Jeffery Wallace, from the School of Education. Jeff talked about his research interest in bibliotherapy, and as usual sparked lots of ideas in all of us. Jeff describes bibliotherapy as the use of literary texts – for example novels, short stories, poetry – for broadly ‘therapeutic’ purposes, within carefully selected contexts. Its principle of inclusivity is based on group practice and on reading aloud. The novelist Blake Morrison describes bibliotherapy as “an experiment in healing, or, to put it less grandiosely, an attempt to see whether reading can alleviate pain or mental distress.” No ‘critical’ prescriptions are made; instead, the space for reflection on texts offered by bibliotherapy is open, requiring only the sharing of responses for the purposes of mutual support and understanding. We also welcomed artist Sue Hunt, who has been conducting fantastic inclusive arts projects in China, India, Australia and Zambia. CARIAD’s Prof Cathy Treadaway recently talked about her research on designing for dementia and the LAUGH project on Ujima Radio. 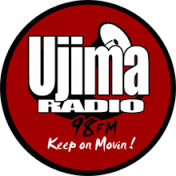 Listen here: Ujima Radio: Bristol Ageing Better (Babbers) show, from 33 mins. 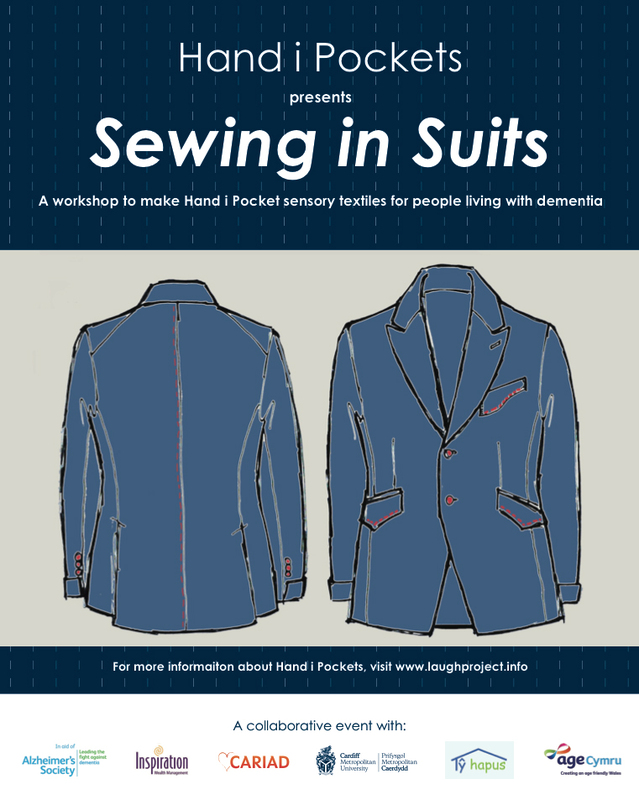 Our Hand i Pocket event, Sewing in Suits, was held at Tec Marina on 13th October 2016. In collaboration with Alzheimer’s Society, Age Cymru, Ty Hapus and Inspiration Wealth Management, we invited business people to join us at this ‘hands-on’ creative workshop to make Hand i Pockets and learn more about dementia. 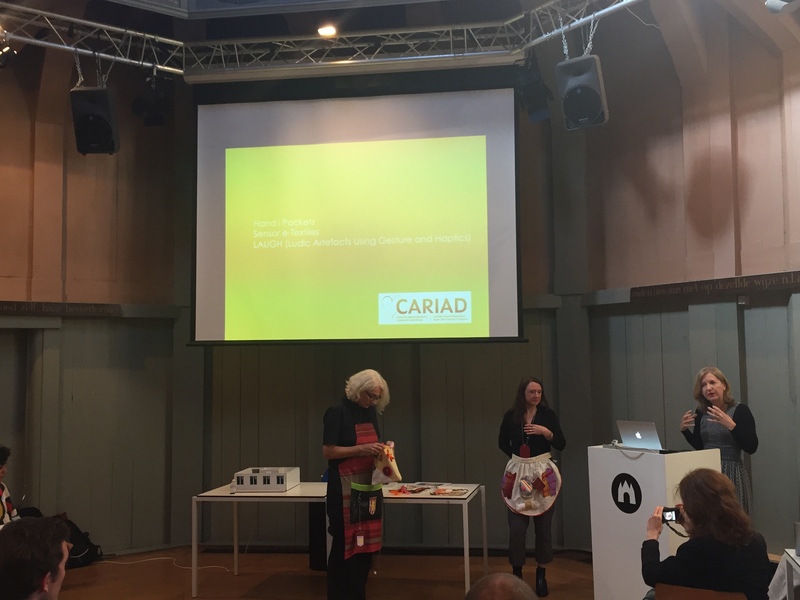 Members of the CARIAD team recently ran a workshop with the WAAG society and Amsterdam University of Applied Sciences as part of the Design & Emotion conference. The workshop ‘Design for our future self’, explored new ways to give a ‘voice’ to users’ needs within the context of dementia. 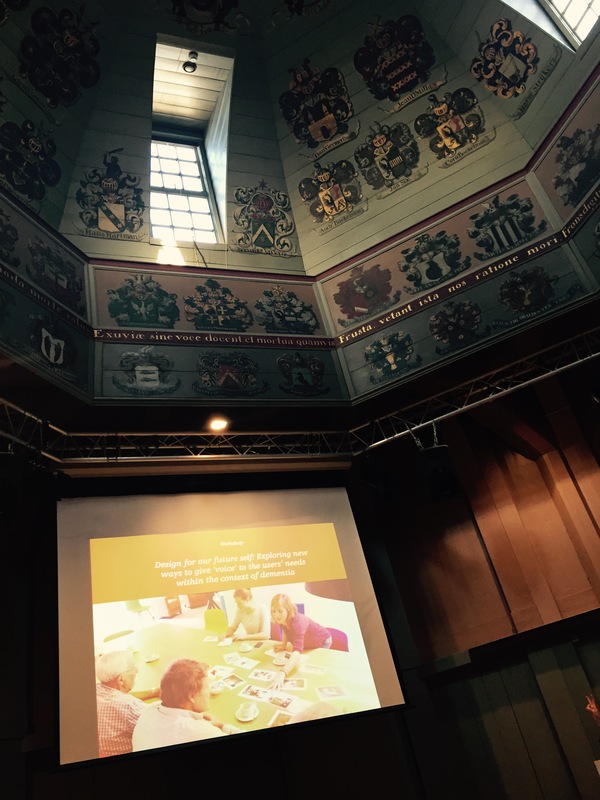 The workshop was held in the Theatrum Anatomicum in the centre of Amsterdam and looked at existing solutions and methodologies to explore the future scenarios of needs within the growing dementia landscape. We were delighted to welcome Dr Gail Kenning from the University of Technology, Sydney Australia to our monthly cwtch meeting. Gail led a lively discussion on evaluation, particularly from her position as a practicing artist working in applied research. 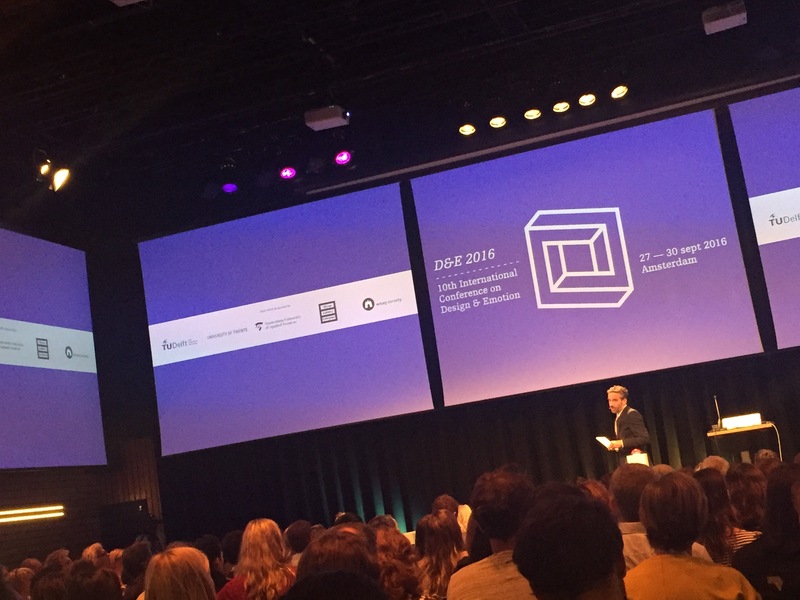 The idea that the terminology and range of methodologies for including participants as partners in research needs to change resonated with most of us, who still feel that the dominant perspective is to view participants as subjects. 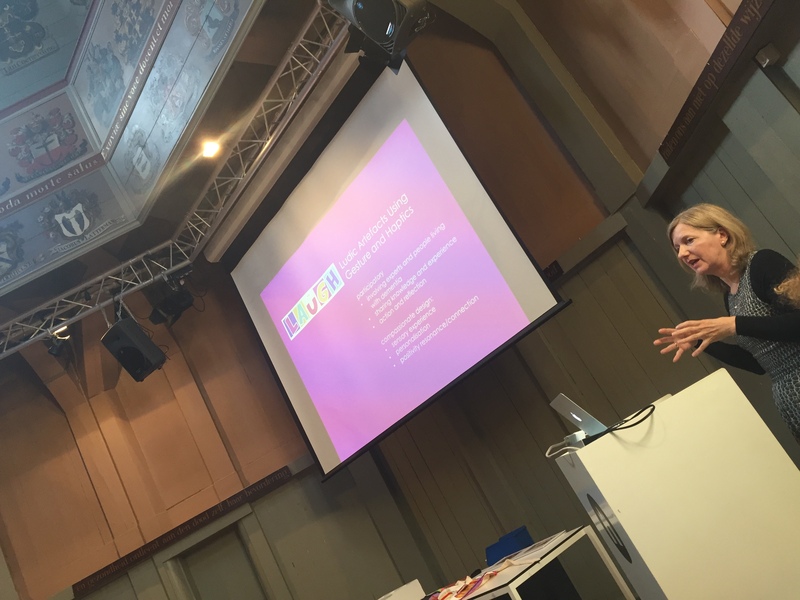 The possibility that the arts could provide a “third space” provoked suggestions from CARIAD members from all disciplines, and led to discussions how we might encourage our Masters students to have a more active role in our research. We shared ideas on the potential to offer a suite of Masters projects that would enable our students to collaborate, across disciplines, on CARIAD our project. More on this to follow….